Vivo X20 – Is this a flagship smartphone done right? Vivo X20 – This could be the premium flagship phone you’ve have been waiting for! Vivo is eventually trying to be the market leader in the premium segment market. 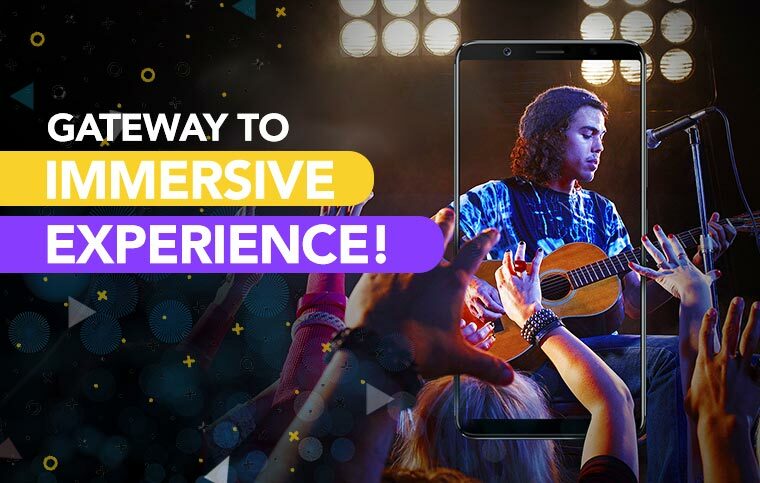 With a shift from Selfie camera focused smartphones, Vivo is showcasing the audience and industry experts that they can expand the horizon and achieve success in other smartphone segments. Starting with Vivo X20, the Chinese smartphone maker might be on its way to disrupt the flagship market across worldwide. Today, we are here to find out whether the smartphone is good enough or not. We will start that by examining the Vivo X20 specifications in the manner of what we liked and what we thought requires work on the new Vivo X20 smartphone. Diving deep into the sea of specification! What are the good parts of Vivo X20 that you should know? > Design: Vivo has always offered a solid handset, and to be considered as a premium smartphone provider, they have tried and succeeded in making a handset that tick marks all the factors contemplating for a premium smartphone. > Display: A 18:9 aspect ratio screen is not new in the market, but it certainly has set a benchmark in offering an immersive experience. With X20, Vivo takes this to next level as it offers a Super AMOLED display panel of 6-inches. Now that is a pure gold in terms of colour vibrancy and saturation level. 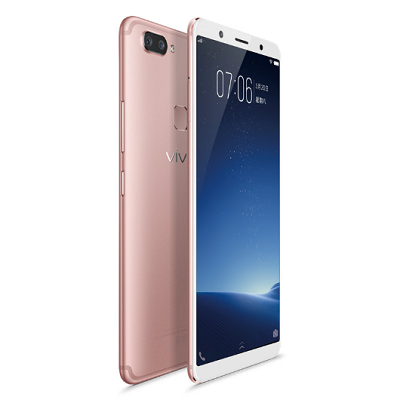 > Camera: There’s no doubt that Vivo would offer an incredible selfie-taking experience on its premium handset. But offering a flagship worthy rear camera experience might be questionable on a Vivo handset. Fortunately, that is also put to the stop once we found out that it has a dual-rear camera setup. Where the primary 12MP lens comes with a f/1.8 aperture, that is as best as it goes in terms of low-light performance. The secondary lens is of 5MP, whereas the selfie camera is of the 12MP sporting f/2.0 aperture. What are the bad parts of Vivo X20 that could have been better handled? > User Experience: Running on a custom user interface, which goes by the name, Funtouch OS, it isn’t quite as fun as one would hope for. Moreover, this Android skin is based on Android 7.1.1 Nougat, which is two generation old Android OS. Currently, Google is all geared up to reveal the Android P, which is 9.0 version. 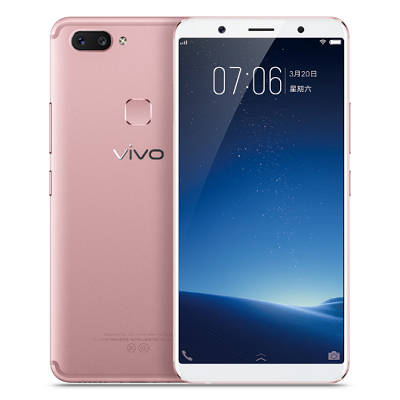 The least Vivo could have done is offered a UI based on Android 8.0 Oreo. > Performance: The Qualcomm’s latest Snapdragon 660 powers the new Vivo X20. It is quite a powerful mid-level chipset, but then again it’s for mid-segment. If Vivo was really aiming for a flagship performance, they should have implemented a Snapdragon 845, or even 835. When a person is paying for a premium smartphone experience, they should be offered a high-end performance chipset. That is the least expectation from the audience. > Battery: With a 3250 mAh capacity battery one would feel that the battery life won’t be up to the mark. That may very well be the case here. Sporting a 6-inches fullscreen phone with 1080p resolution, and a customized OS filled with bloatware. It doesn’t scream a good battery life. Only if the battery capacity was up to 4000 mAh. What’s the verdict on Vivo X20? There are an equal number of features that we like and didn’t like. But that doesn’t necessarily summarize the package that X20 is. Overall, we felt it is a mid-higher segment phone priced poorly. If Vivo plans to bring this phone to India in near future, it would be a wise decision to keep the price range below Rs 20,000. Cuz Indian mobile market is already filled with plenty of high-octane phones sporting similar specifications like the Vivo X20. Previous article OPPO R15 - Can it shine in the Bezel-less crowd? Advantages and disadvantages of mobile phones! LG G7 ThinQ – Just another notchtastic flagship or more than that? OnePlus 5 Flagship Killer – Preview before the Launch in June!